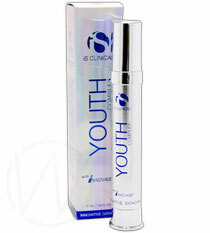 Hyaluronic acid skin care is HOT! Because using a potent skin firming lotion like hyaluronic acid is exactly how to tighten loose skin. 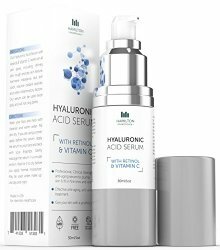 Hyaluronic acid, which is also called hyaluronan or hyaluronate, is a gel like substance found in the skin as well as in the fluid around the eyes, connective tissues, cartilage, and in between joints. As a major component of skin, hyaluronic acid serves a vital function in tissue repair and healing, cell proliferation, providing elasticity and filling up space in tissues. 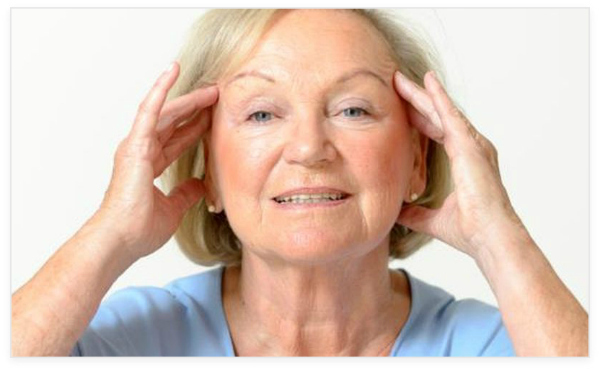 The FDA approved hyaluronic acid in 2003 as an injected dermal filler for wrinkles and other soft tissue defects. Topical HA anti-aging skin care treatments are clinically proven to effectively treat fine lines, wrinkles as well as to firm, tone and tighten sagging skin. Aging, over exposure to the sun, and other environmental factors decrease the skin's ability to produce hyaluronic acid naturally and can actually increase the rate of the skin's natural HA content to degrade over time. As your skin loses it's connective tissue, collagen and elastin, that former plump, soft and youthful look gradually begins to give way to gravity. Typically, in an average person, about a third of the natural body's HA is renewed every day. As an active ingredient in topical anti-aging treatments, hyaluronic acid skin care products have proven to be effective in plumping and firming sagging skin, diminishing fine lines and wrinkles, as well as treating acne scars and healing damaged skin. Facial rejuvenation products including HA as an active anti-aging ingredient are highly sought after facial rejuvenation treatments. HA skin care products are even surpassing the effectiveness of more traditional treatments such as collagen because HA is readily absorbed through the layers of skin to the cellular level. Hyaluronic acid has been rapidly gaining in popularity as an active ingredient in topical skin care products because it produces outstanding results! That's how to tighten loose skin!